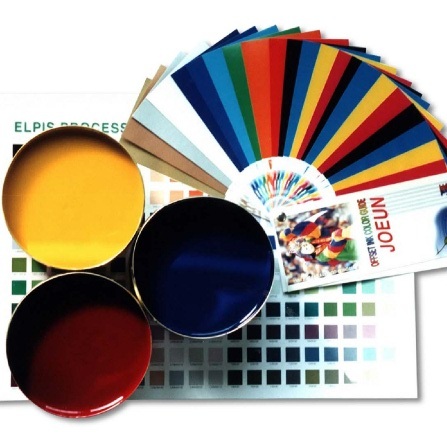 ﻿ About Us| PressGroup Inc.
For over 20 years, PressGroup has been focused on providing exceptional print quality–work that leaves a great first and lasting impression. We back this up with a level of personal service that only a boutique-style print operation can provide. PressGroup was established in 1990 in north Toronto. 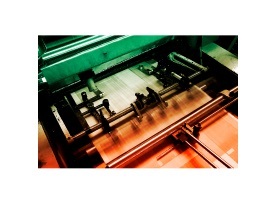 Our early focus was traditional offset sheet-fed printing. Our equipment consisted of two small ABDick presses and a 25” two-colour press. From these early days, we quickly gained a reputation for having knowledgeable staff and providing quick turnaround. Over the years, we continued to grow by investing in new technology and printing equipment, including a 40” Komori four-colour press. We were also among the first to convert to a Mac pre-press system. 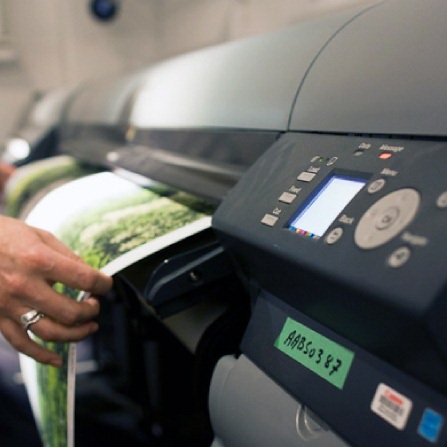 In our current 10,000-square-foot, state-of-the-art Richmond Hill facility, we offer a full complement of traditional offset and digital (wide-format) equipment. We boast the added benefits of warehousing and distribution capabilities, allowing us to better serve our ever-increasing client base. 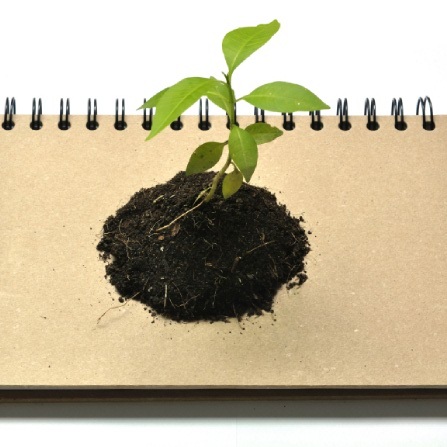 With close to 25 years in the printing industry, we know that technology isn’t about to slow down and neither can we. We will continue to source out innovative new equipment to best serve our customers and remain on the leading edge of print technology.